Foodie Detective- Are These Foods Really Healthy? Today I’m posting some controversial “healthy” foods. Many big food production companies create packaging for food that makes people think they are eating something a lot healthier than it actually is. This contributes to human obesity, because people trying to lose weight are fooled by the packaging. However, healthy and organic food is much more minimally processed. It has fewer ingredients, no refined wheat or sugar, and it is typically made locally on a farm. Food from farmers markets and grocery stores such as Earth Fare, Whole Foods, and Trader Joes is typically organic, with a few exceptions of foods that have large amounts of sugar. So, here are some examples of real, organic food and creatively packaged junk food. 1. Quaker “Chewy” Granola Bars– This packaged food is very deceiving because it is so unhealthy. The box claims that is a wholesome, healthy snack because it has 25% less sugar. However, a company can add artificial sweeteners (Splenda, for example) to a product and say that it is not sugar, so this really doesn’t make the bar nutritional. 2. Strawberry Delight Frosted Mini-Wheats- Though this may seem like a filling whole-grain breakfast, it really is not that healthy. These bite-size biscuits are covered in sugar and artificial strawberry flavoring, along with artificial food dyes and sweeteners. I would most definitely categorize this cereal as unhealthy. 3. 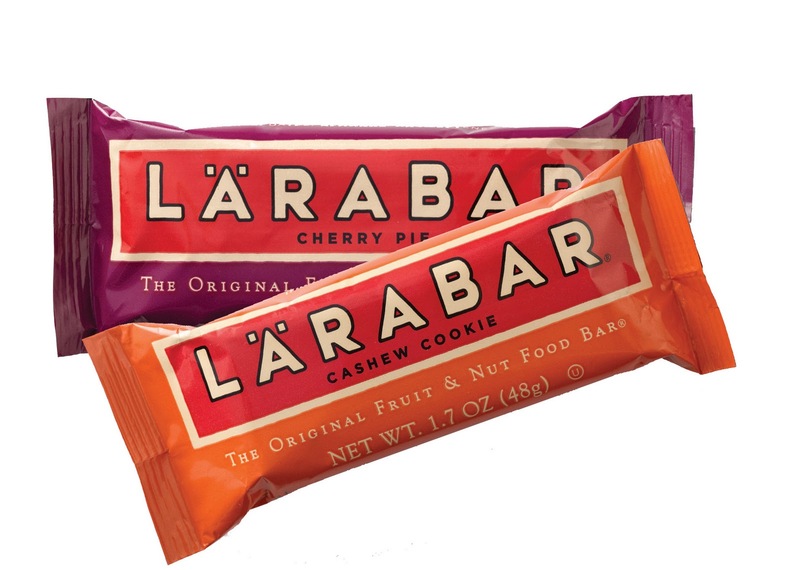 Lara Bars- These bars are one of my absolute favorite store-bought real foods. Most of the bars have as little as four ingredients or less! Not to mention, they can be found at many grocery stores, including mainstream supermarkets such as Market Basket and Target.